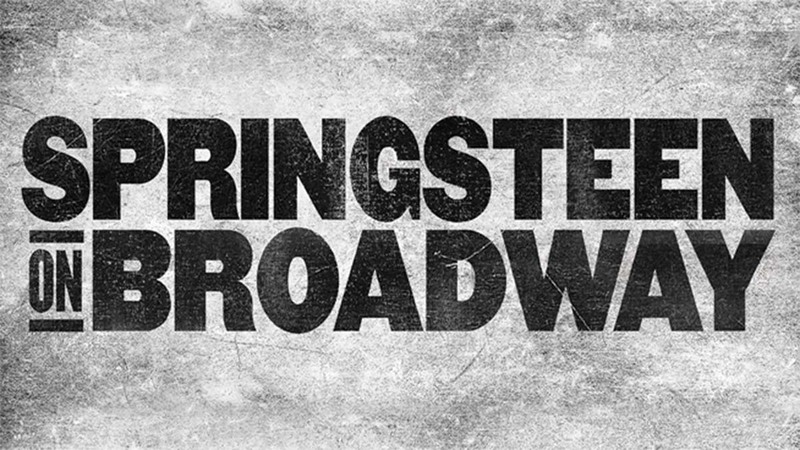 Springsteen on Broadway is a solo acoustic performance written and performed by Bruce Springsteen under the lights of Broadway. It is an intimate night with Bruce, his guitar, a piano, and his stories. “My vision of these shows is to make them as personal and intimate as possible. I chose Broadway for this project because it has the beautiful old theaters which seemed like the right setting for what I have in mind. In fact, with one or two exceptions, the 960 seats of the Walter Kerr Theatre is probably the smallest venue I’ve played in the last 40 years. My show is just me, the guitar, the piano and the words and music. 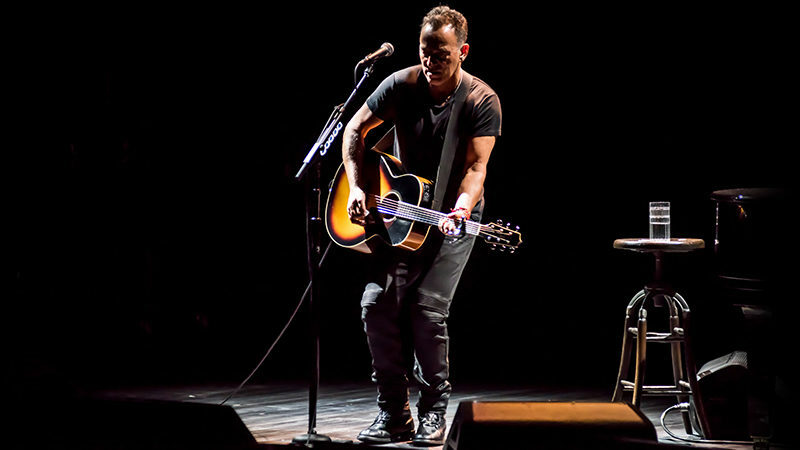 Some of the show is spoken, some of it is sung, all of it together is in pursuit of my constant goal—to communicate something of value,” says Springsteen. Bruce Springsteen’s recording career spans over 40 years, beginning with 1973’s ‘Greetings from Asbury Park, NJ’ (Columbia Records). He has released 18 studio albums, garnered 20 Grammys, won an Oscar, been inducted into the Rock and Roll Hall of Fame, received a Kennedy Center Honor, and was MusiCares’ 2013 Person of the Year. 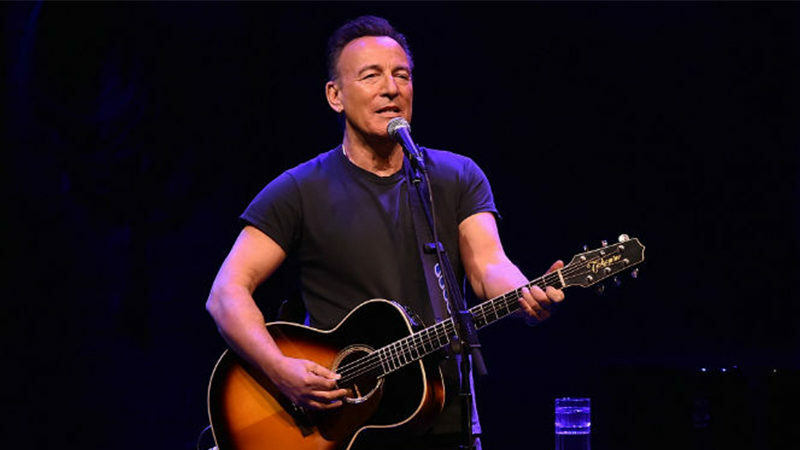 Springsteen’s memoir ‘Born to Run’ (Simon & Schuster) and its companion album ‘Chapter and Verse’ were released in September 2016, and he was awarded the Presidential Medal of Freedom in November last year. 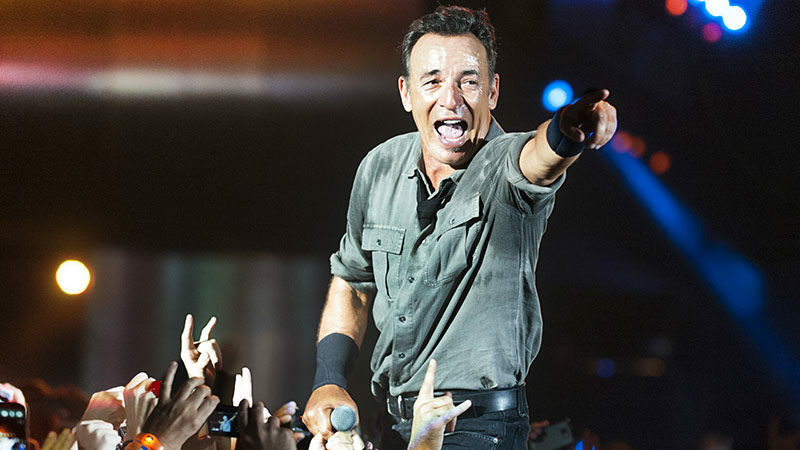 Springsteen’s The River Tour 2016 was named the year’s top global tour by both Billboard and Pollstar. ‘Born to Run’ will be issued in paperback by Simon & Schuster this September.